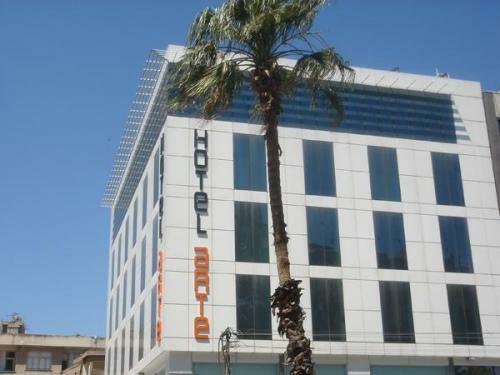 ﻿ Hotel Arte Sanliurfa. JIMAT di Agoda.com! Hotel Arte di Sanliurfa menjemput anda untuk menikmati hiasan dalaman yang moden, kemudahan peralatan teknologi terkini, pemandangan bandar yang indah serta lokasi pusat. Bilik-bilik di Hotel Arte yang direka dan dihias secara berasingan ini mempunyai persamaan untuk kemudahan moden seperti alat penghawa dingin, bar mini, TV satelit dan WiFi percuma. Perkhidmatan di Hotel Arte termasuk sewa kereta, dobi dan tempat letak kenderaan persendirian percuma disediakan untuk kemudahan para tetamu. Hotel ini terletak berhampiran dengan berjalan kaki dari daerah perniagaan dan beli-belah di Sanliurfa. We stayed in Arte hotel for three nights May 2012. Hotel is centrally located but entrance is somehow on the side of the main street and even a local taxi driver passed it so he had to back up. Hotel lobby is scary small and it looks as if you are checking in youth hostel not a night hotel. Rooms are quite small bathroom too, not enough towels. Internet that did not work well so we had to call several times even had someone come to our room late at night to try to help with connection and certainly it was their internet provider problem. 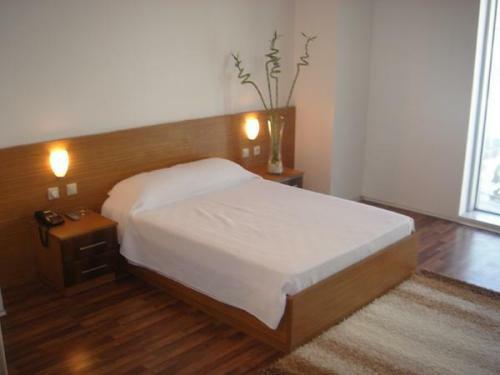 However, it is centrally located and few minutes walk to the left and you are in old bazaar. One other thing is to be noted there is quite nice express restaurant outside hotel. The only place in town you will eat good food. Once you get out of the hotel make a left and 10-15 meters you'll see it. The only "food refuge" in town. one of the managers speaks English and is a great help. Other than that I'd say if I have to come again I'd never check in this hotel again it is just too claustrophobic. But you have no better choice other than Hilton, but this is a "local Hilton" overpriced absolutely nobody speaks English and although it is not far you'd need a taxi or rental car to get around. I just would not recommend that either. Sehr freundlicher Empfang, Bezahlung auch mit AMEX möglich, Stadtbus vor der Tür, Fußweg von der Endstation des Flughafenbusses ca. 15min incl Gepäck.